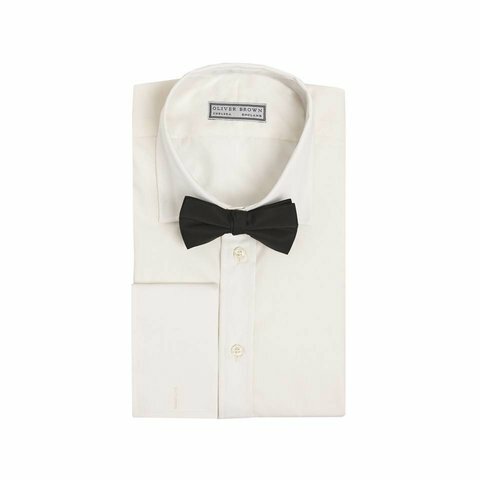 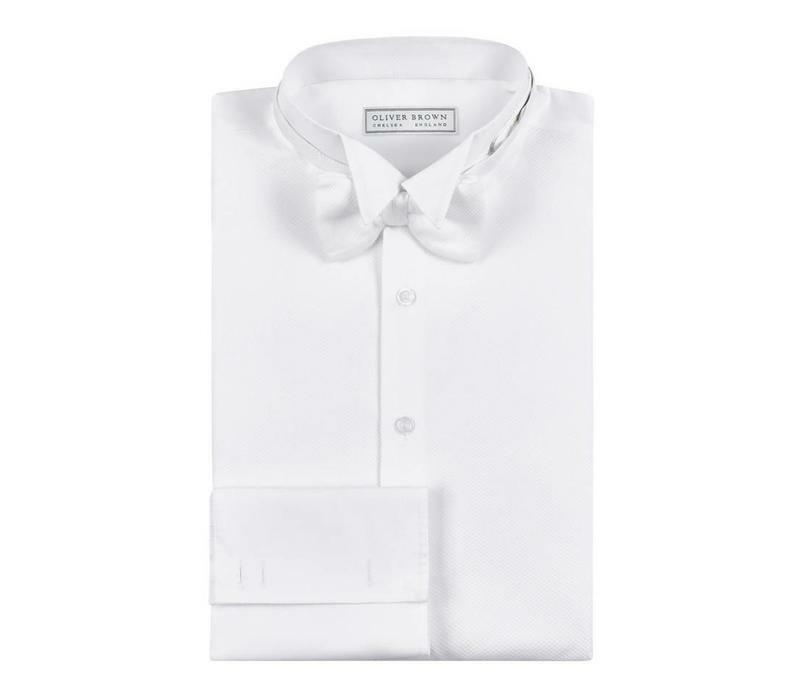 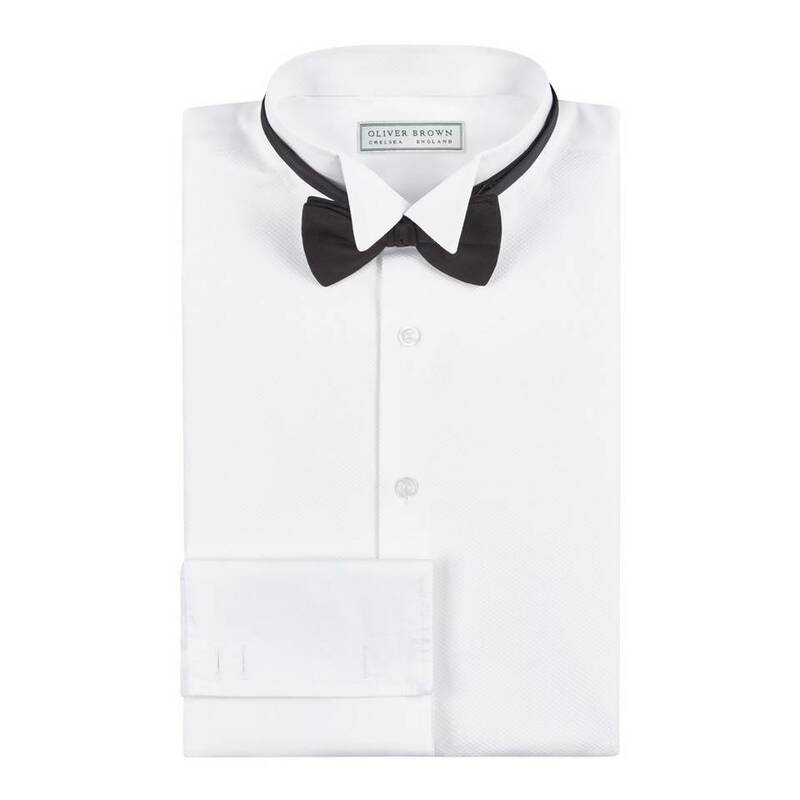 These formal dress shirts are fully hand made in England from two-fold pure cotton with Marcella cotton cuffs, collars, and bib fronts. 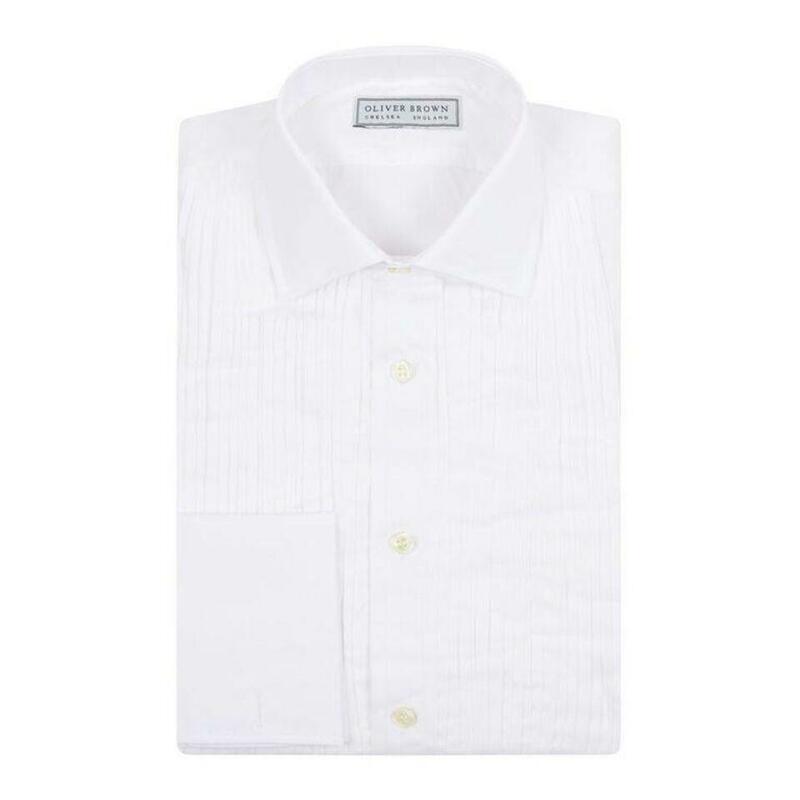 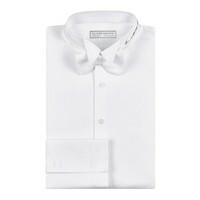 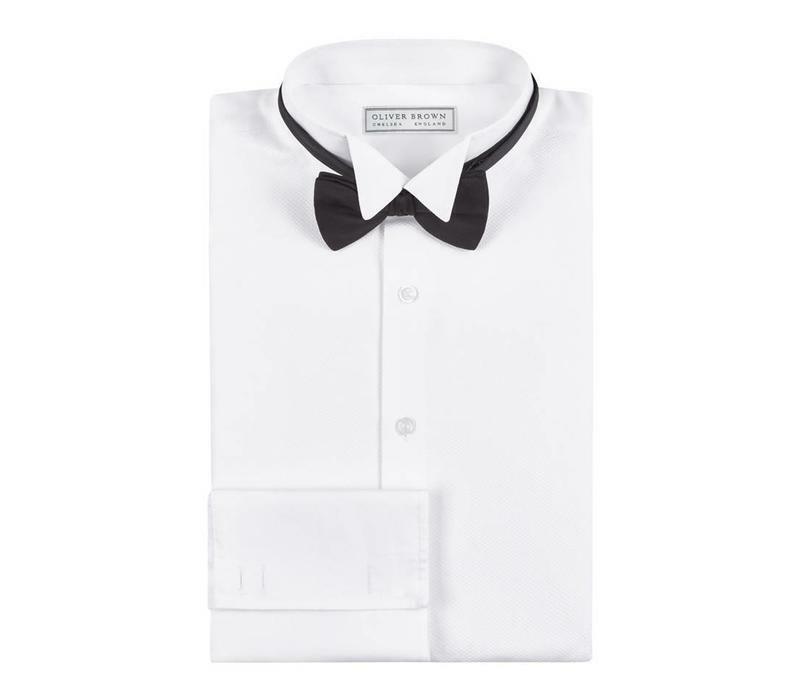 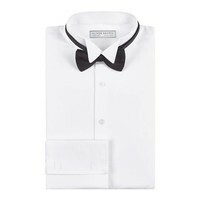 They feature a Jermyn Street cut which gives a comfortable and generous fit across the shoulders and body. 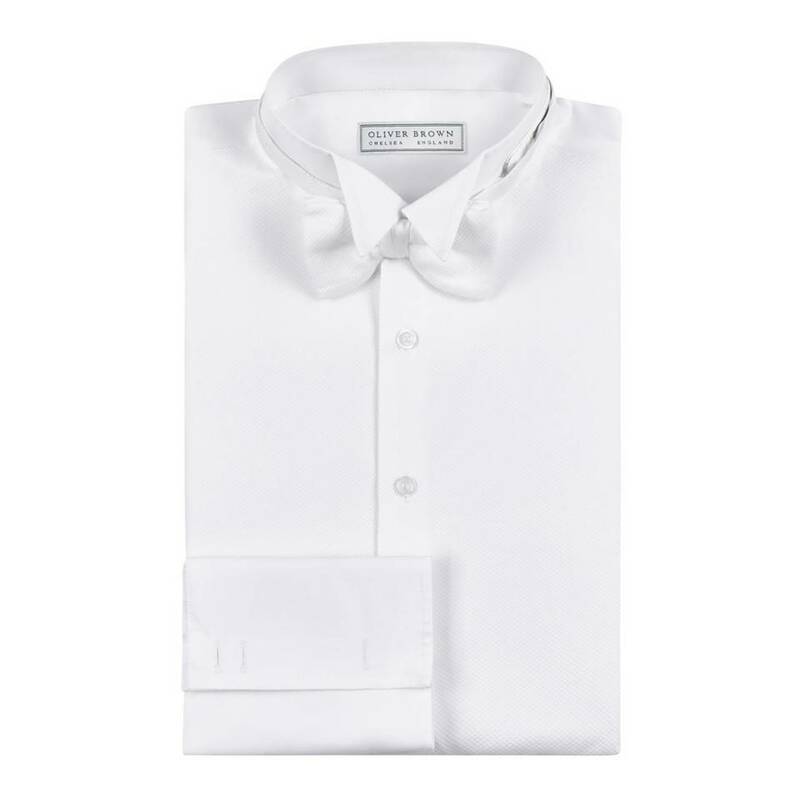 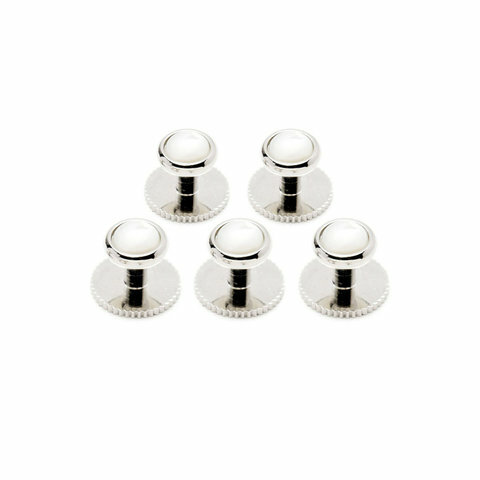 Available in a variety of colours, all with double cuffs, side gussets, and slightly longer tails to allow the shirts to be tucked in securely.